San Diego hosts some of the best beaches in California, so why not rent an RV and make a vacation out of it. Since there are many campgrounds right on the beach you can have the comfort of an RV while you squander away the day in the sun. 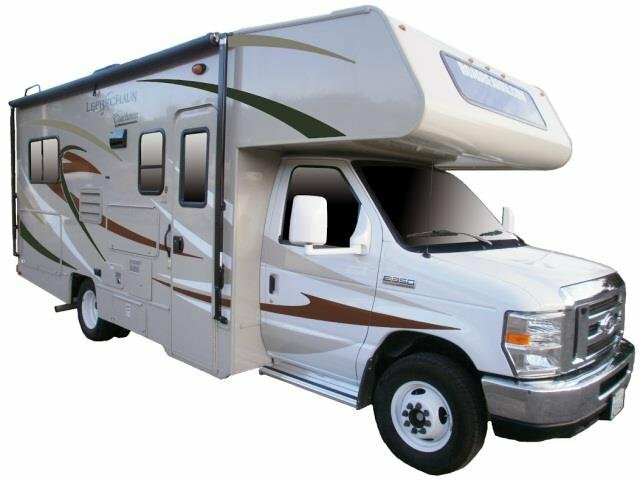 Our San Diego RV rentals are only at most two years old and come with a 24 hour roadside assistance number. How much more reliable and relaxing can you get. If you would like to get away from the leisure of your San Diego RV rental holiday why not take a trip to the San Diego Zoo. With lions and tigers and bears, it is sure to be a crowd pleaser. So give us a call to book your San Diego RV rental.